Get blazing with an amazing glazing. The only way to be a true player is to wow your date into submission. It needs to be clear that not banging you is their loss. That requires excellence in all that you do. Cooking is an obvious extension of the pursuit of perfection. 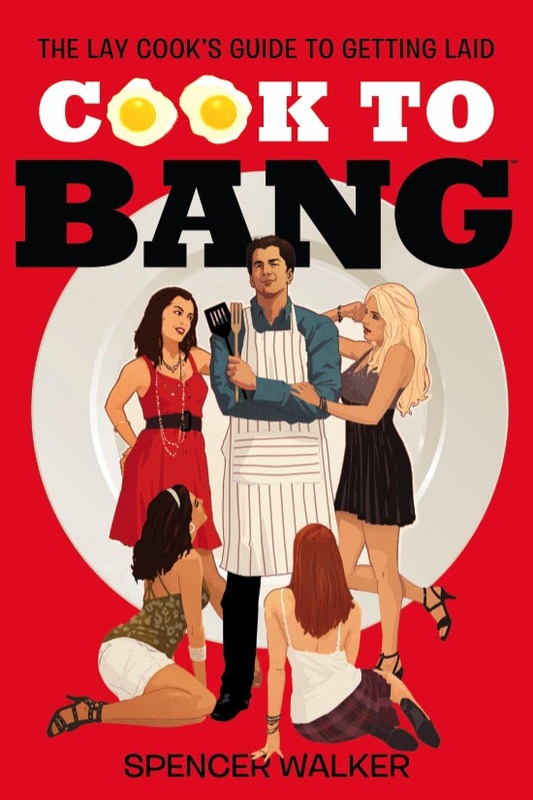 Nail one or two recipes and you have a repertoire perfect for attracting and seducing new play pals. It’s those little things they will remember and recount to their friends when they are gabbing over coffee or cosmos. So you want to be the centerpiece of conversation singing your accolades rather than picking apart your extension flaws. A good first impression on their mouth can outshine even your ruthless lothario instincts. So be amazing at all times. 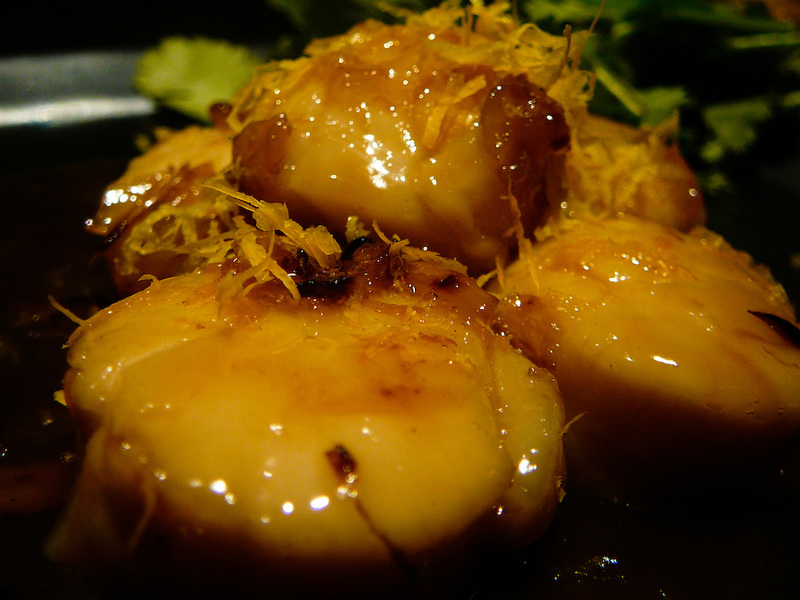 Glaze some scallops with tangy temptation, and then kick back and let their attraction boil over. 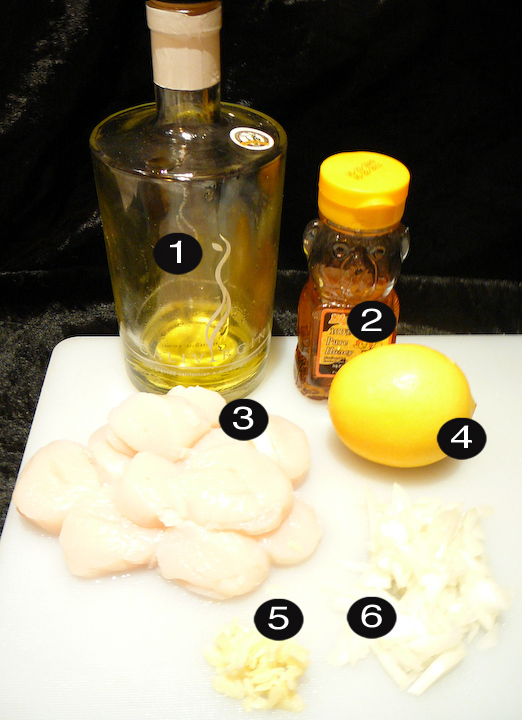 Zest the lemon skin, and then marinate the scallops in 1/2 lemon juice, salt to taste, and 1 tbsp honey (approx 15 min). Sauté the ginger, onion, and lemon zest with olive oil (approx 3 min). Add the remaining lemon and honey and reduce until it becomes a tasty syrup (approx 2 min). Add the scallops and cook through until glazed, flipping once (approx 2 min per side). 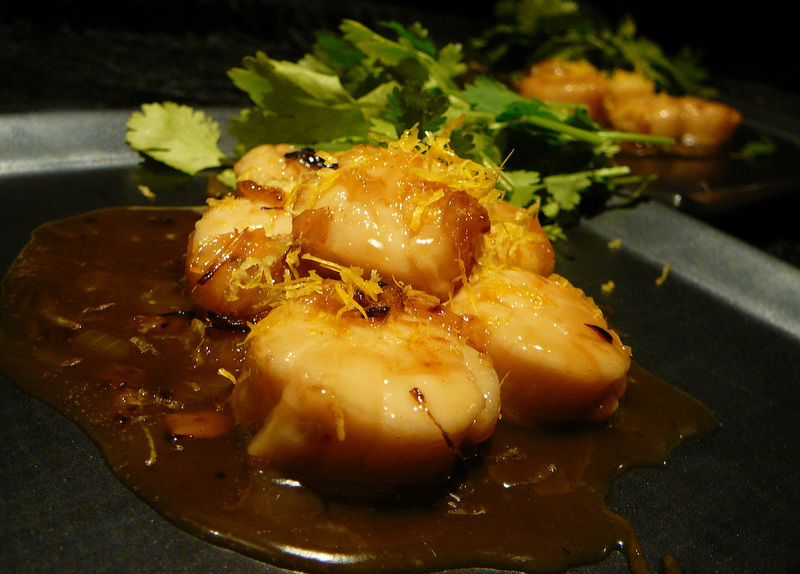 Serve the scallops up solo, with a simple SALAD or a bodacious RICE DISH.